A new building on the Delaware waterfront in Bensalem is home to state-of-the-art, gigantic touchscreens, the next frontier in retail displays. It also houses growing kale and arugula; can withstand hurricanes, tornados, typhoons and tsunamis; and is self-cleaning and self-powered. 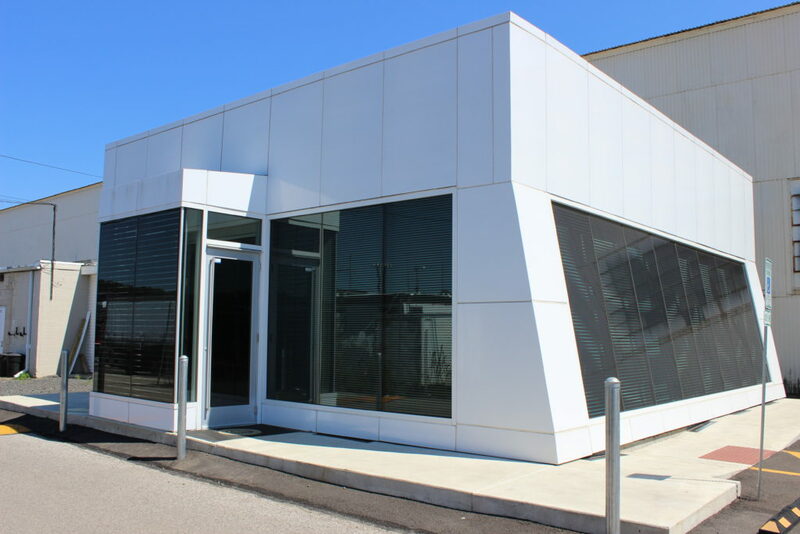 Smart Retail User Interface (SRUI), the touchscreen maker, opened this facility earlier this year to house a showroom for their technology. “[This] is the storefront media window of the future,” says Managing Partner Michael Holbert. 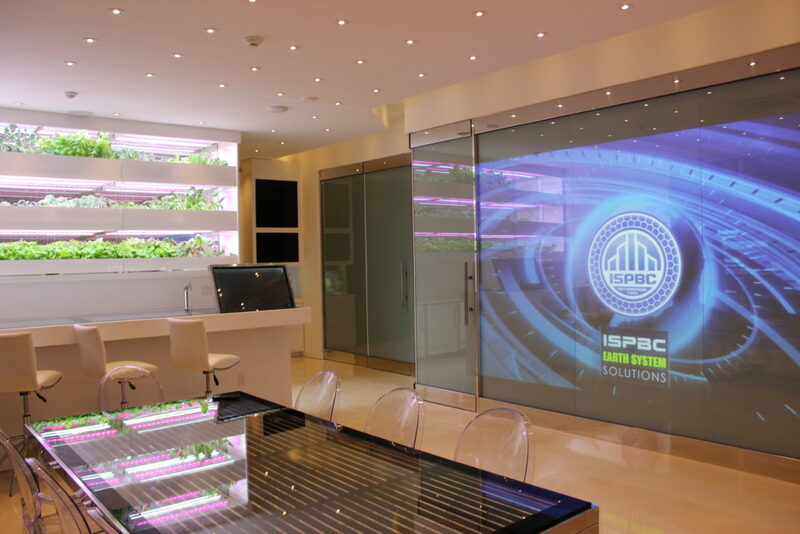 The interactive windows can be fabricated at any size with larger-than-life touchscreen technology. Users touch the glass to manipulate an image or application in a manner similar to any smartphone or tablet. Potential applications include storefronts, conference rooms and interactive kiosks. Holbert also serves as Philadelphia Steering Committee Director of the International Self-Powered Building Council (ISPBC), an organization that promotes smart, energy-autonomous buildings that provide sustainable energy and can withstand extreme weather events. The same coating can be applied to keep the touchscreens germfree at the adjacent factory where SRUI manufactures, assembles and fabricates the displays. As the company works toward its first commercial installation, SRUI is also developing proprietary software for its displays to capture data for the end user.